Payment aggregation or payment facilitation allows one entity, or master merchant, to process or facilitate payments on behalf of sub merchants. There are different types of aggregation as well. Stripe, PayPal and Square fall into the category of “super aggregators,” providing convenient, quick payment acceptance capabilities to any business that needs to process payments. Another aggregation model is via SaaS providers that also offer a payments component. Freshbooks is one example. Freshbooks provides an accounting package with a payment processing and reconciliation component. 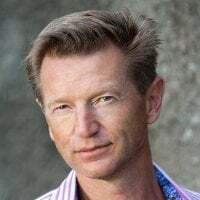 By aggregating payments, Freshbooks allows its client base to complete fairly simple information and begin processing payments within minutes. Traditionally each merchant or business that wants to accept credit cards for payments would apply and be underwritten by an acquiring credit card bank. Documentation and information would be provided to mitigate risks, including fraud, non-payment of fees, thereby protecting the bank’s reputation. This process can be burdensome for some businesses, often taking days to complete. 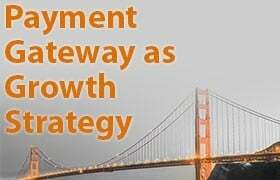 The primary advantage Payment Aggregation or payment facilitation offers is the ease and speed to onboard a new client. 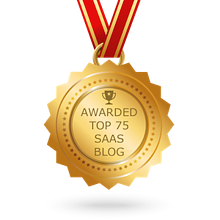 If you’re a SaaS business considering offering payment aggregation services, there are some factors to consider in order to ensure a smooth process for your customers. Capital: Development time and effort coupled with due diligence costs can easily exceed $50,000 and in cases be much higher. Before you get started, make sure you have the necessary capital to become a payment facilitator. Resources: You will need to devote team members to ongoing risk mitigation and compliance issues in order to consistently offer the best service to your customers. An understanding of payments: Without a solid grasp of what can go wrong, what your obligations are, as well as what components create your costs (and what can be done about them) you will be exposed to financial and reputational risk. 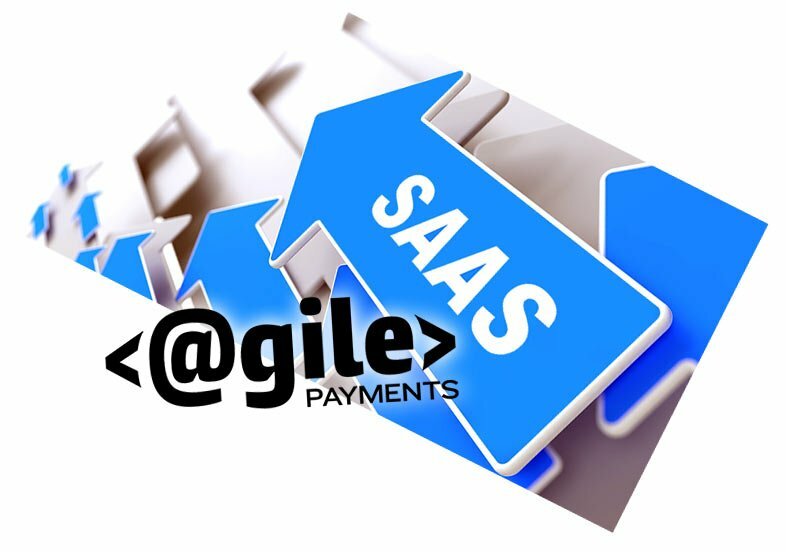 The appropriate client base: For a SaaS provider, payment aggregation might have a cost basis of 2.4% or more. To generate revenue you need to sell to your clients at 2.8% or more. For more sophisticated businesses, the added payment processing fees may be reason enough to stick with a traditional merchant account. For smaller businesses the convenience of the application makes paying higher payment processing fees worthwhile. 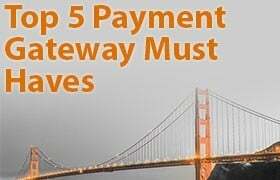 So if you are thinking about becoming a payment aggregator and meet the five criteria above, you may be a good candidate. If not, you might want to consider a hybrid payment aggregation model. This offers many of the benefits of true aggregation but with significantly lower costs and strong revenue-generation potential. 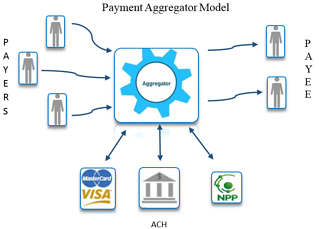 If the aggregation model is not a fit for you at all, you should then consider a Payment Processing Partnership. In this model you assume no risk and can potentially drive more revenue than an aggregation option.